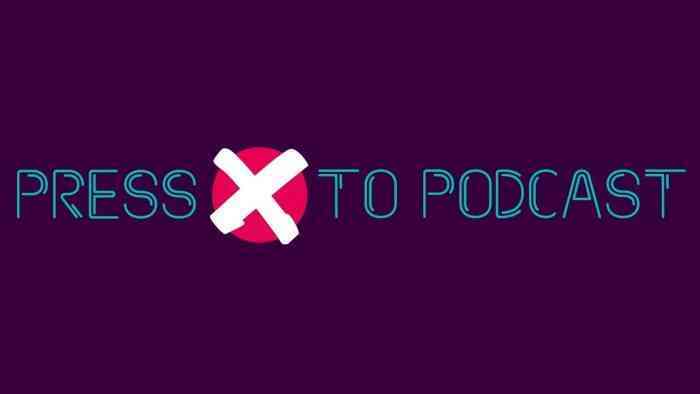 Welcome back Press Xers to part two of Press X To Podcast’s taxing, grueling coverage of E3 with a breakdown of all the announcements from Bethesda to Nintendo and everything in between. Join Paul Sullivan, James Paley, and Trevor Houston as they dive in to all the video game glory and what it was like to be there live at E3 including impressions of Rage 2 and that killer performance by party legend Andrew W.K, Sony’s in depth look at their top upcoming games, and Nintendo kind of fizzling this year. The guys get into that very subtle announcement by Todd Howard about Starfield and Elder Scrolls 6 possibly being next gen consoles, Square Enix’s tightly packed conference which didn’t give us a whole lot, and the team loved that dancing panda from Ubisoft – dance on, panda! If you are looking for opinions that aren’t just flying off of the hype train, than this is the Podcast for you as the the Press X Crew gets into the nitty gritty about some of the biggest announcements and looks at them objectively. It’s a great experience and we want you to be right there with us, so please sit back, relax, and jump right in with Press X To Podcast: Episode 22 – Hey, It’s Me, The Party God. After a long and exhausting trip, we have covered each and every conference from E3 2018! Was there a game we missed that you really wanted to hear the teams opinion on? Let us know on Facebook, Twitter, or the Comments section below. Got any burning questions for the team? Want them to talk a bit more about development cycles, conferences that pop, or Toys to Life? Send us an email at PressXPodcast@gmail.com and we will talk about it on the air! Are you looking for a more relaxed and immediate discussion? Head on over to the Press X Facebook Group where you can chat with like-minded gamers, the Press X Crew, and all of us here at COGconnected about whatever tickles your fancy. And as always, head over to our subscription page so you can get Press X To Podcast as soon as it releases on your favorite podcast medium, and be sure to give us a like, thumbs up, all that good stuff.